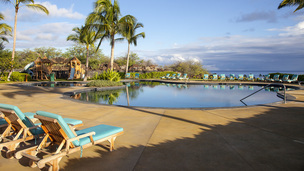 Kukio Golf and Beach Club amenities. - Kukio Golf and Beach Club. Kona, Hawaii luxury real estate development.